A reliable source for Used Dust Collectors information and a resource for accessing leading Used Dust Collectors and suppliers. 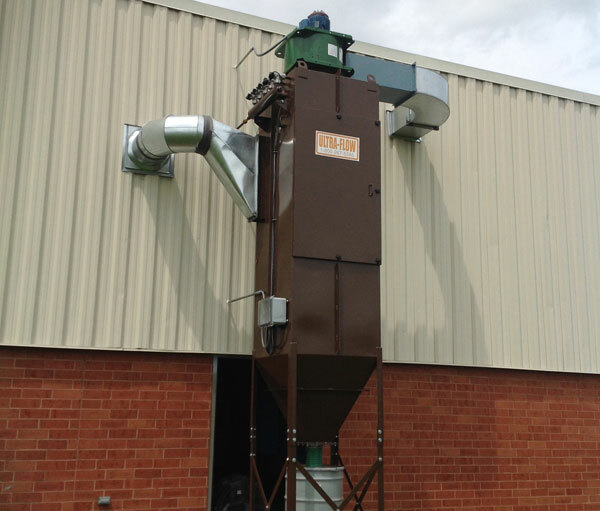 Used dust collectors offer virtually the same benefits that a standard dust collector might offer a workspace as they are generally only resold if they are in working condition. Depending on the state of the dust collector some are restored or refurbished before resale, while others simply need to be clean up. Like any other dust collector, used dust collectors offer the benefit of removing contaminants and harmful particles from the air in a particular area. Finding the right type of dust collector can be tricky, as some of the larger models can be pricy, especially if you will not be utilizing them to their full potential. 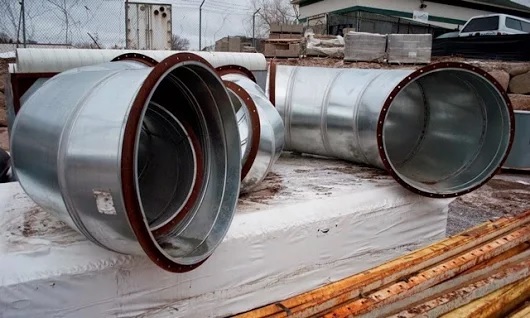 Used Dust Collectors Used dust collectors offer virtually the same benefits that a standard dust collector might offer a workspace as they are generally only resold if they are in working condition. Depending on the state of the dust collector some are restored or refurbished before resale, while others simply need to be clean up. 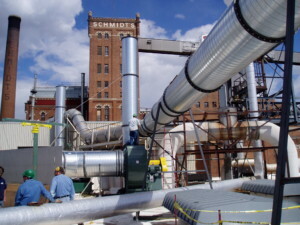 If you are utilizing heavy machinery that releases copious amounts of dust or excess particles, such as wood shavings, metal shavings, or other foreign airborne particles, a dust collector may be an excellent investment for your company, and what better investment than a used dust collector which is often much cheaper than a brand new dust collecting system. Dust collectors use a motor which inhales the air around it. This air is transferred through a filter and then kicked back out into the workplace particle free. The particles will remain in the collection bag until the bag needs replacement. Removing these particles from the air offers a number of advantages such as keeping your workspace clean, allowing for better breathable air, and improves the morale of your workers. There are a number of different dust collector designs and styles some that work on filtering the air of the overall warehouse and other which focus on problem areas which can be mounted directly by a machine that may kick out a lot of excess air particles. 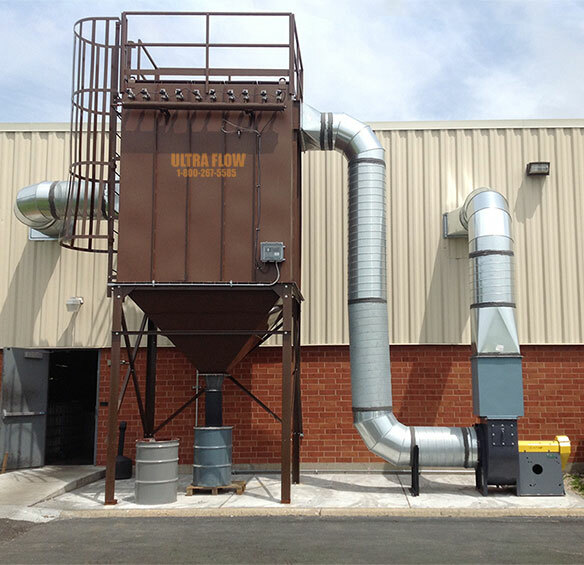 Whatever your need may be, consulting a reliable supplier about the right used dust collector is the best step toward making your facility cleaner and safer. The first time you replace your collection bag, you may be surprised by just how much dust you have been breathing in before you installed your used dust collector.